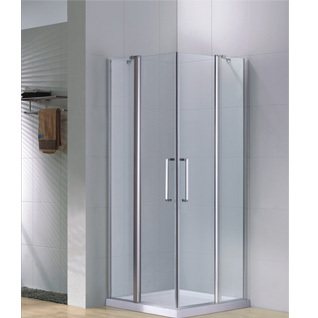 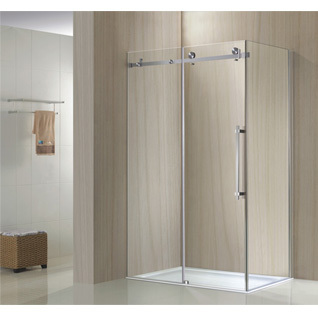 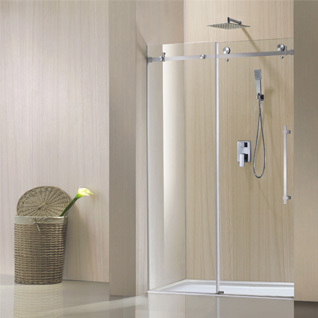 Add a modern look to your bath with Frameless Neo Angle Shower Enclosure from Orton. 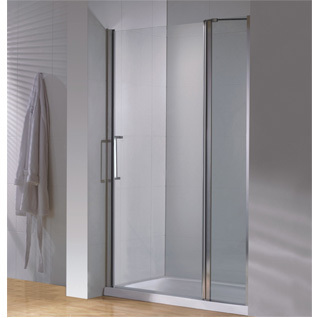 The sleek frameless design will enhance any bathroom decor. 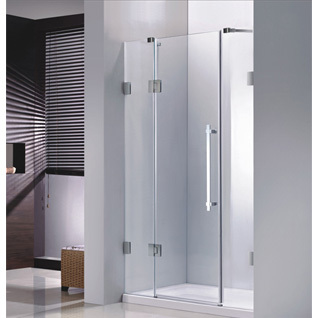 The enclosure features clear glass door and panels with stainless finish hardware.